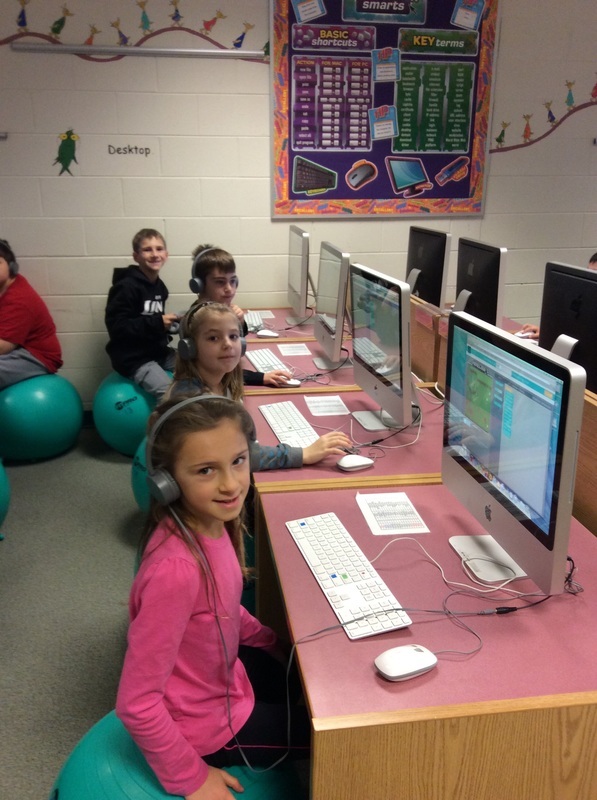 During the week of December 5th - 9th, the students at Beck Centennial participated in a program called "Hour of Code". 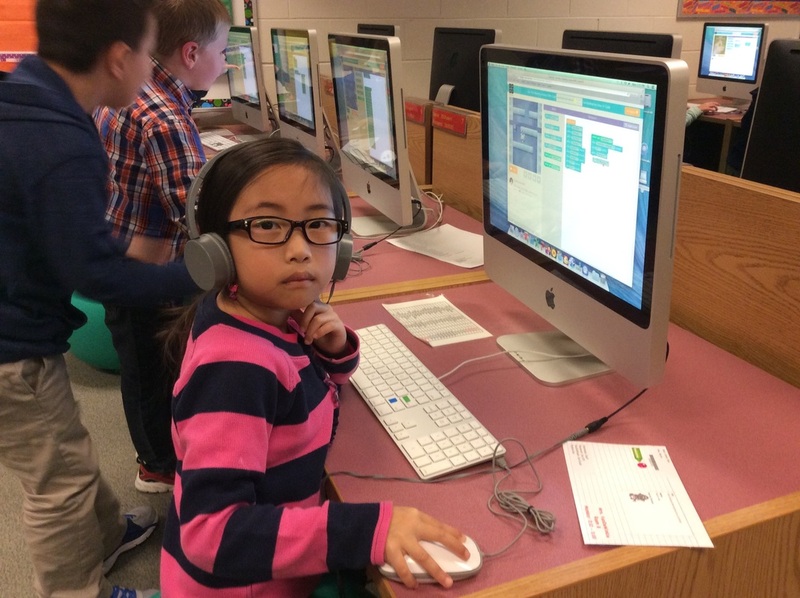 This program was designed to develop an interest and excitement for computer programming in young children across the world. 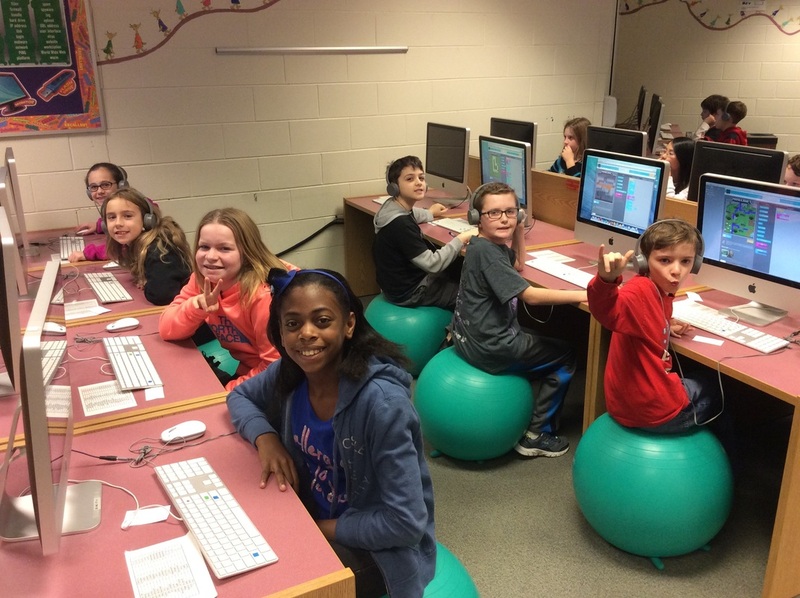 Students were able to work on computer programming with favorites like Minecraft and Star Wars. 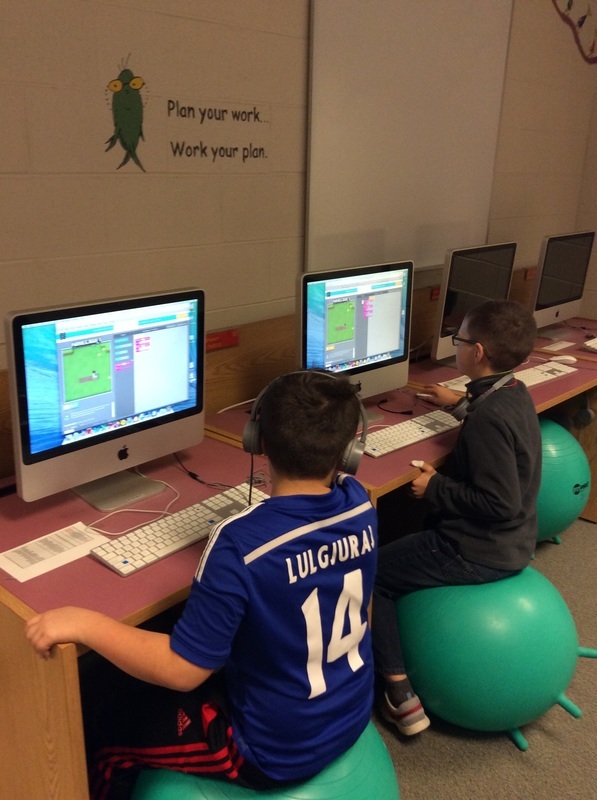 You can find out more information about the Hour of Code initiative by following the link below. 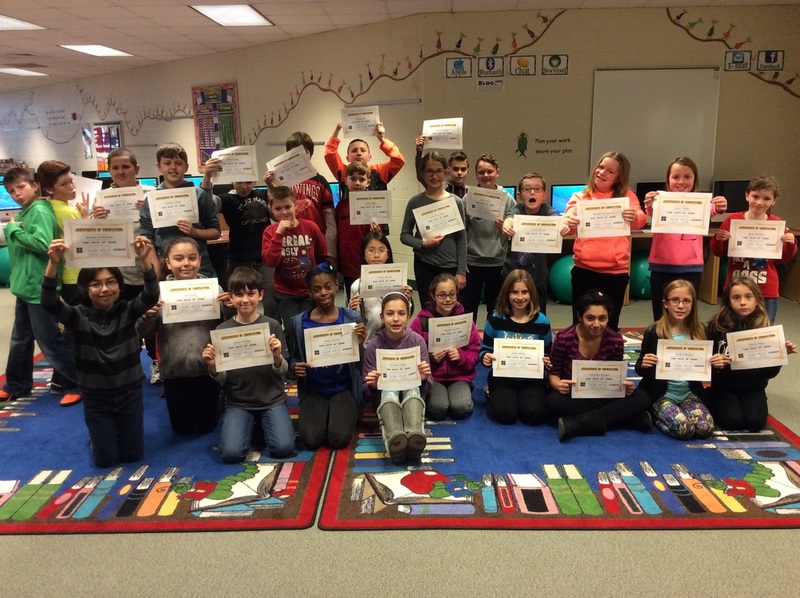 5th graders earned their certificates for completing an Hour of Code. 1st graders doing their "Code Dance" after working with iPads and The Foos! 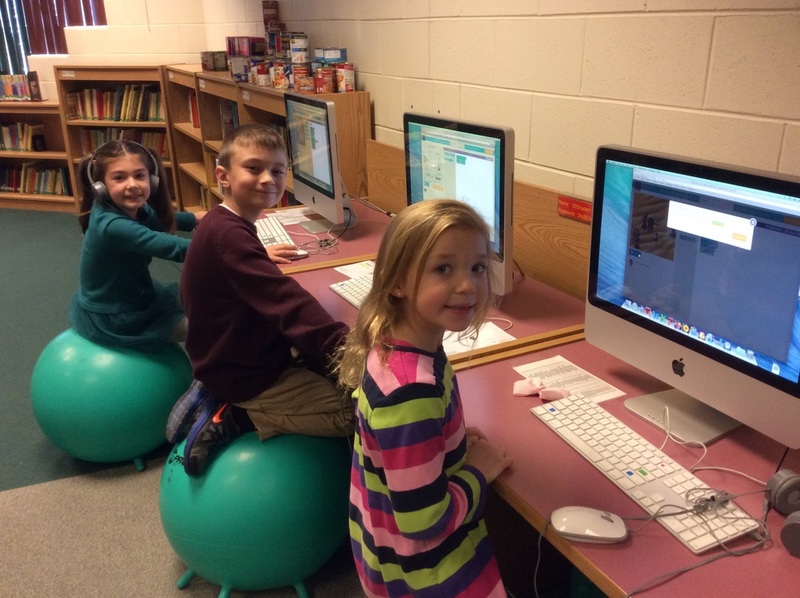 2nd graders learning to program with Star Wars and Blockly. These kids were super excited to learn how to code. Working together to help Steve navigate the Minecraft world. 4th graders helped Steve and Alex to stay away from the Creepers. Lines and lines of code being written by one of our 2nd graders! 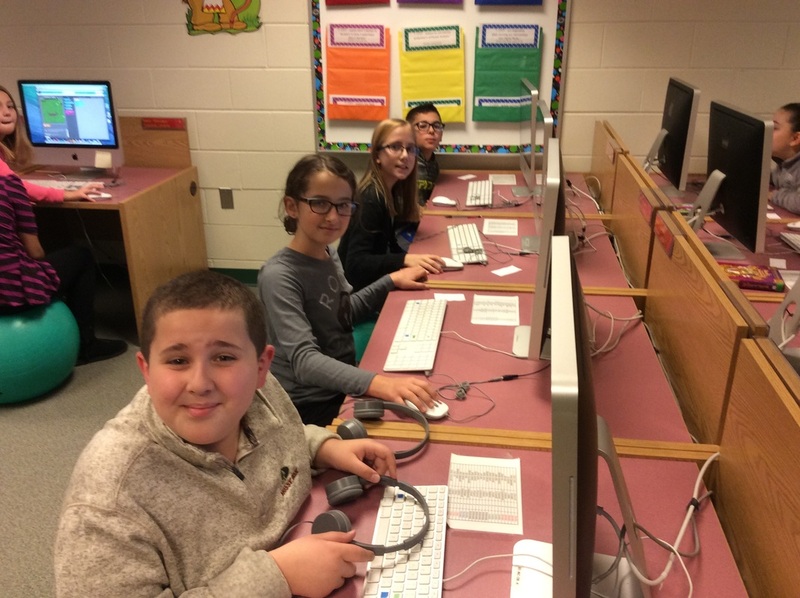 These 5th graders wrote over 1000 lines of code while working in the Media Center! 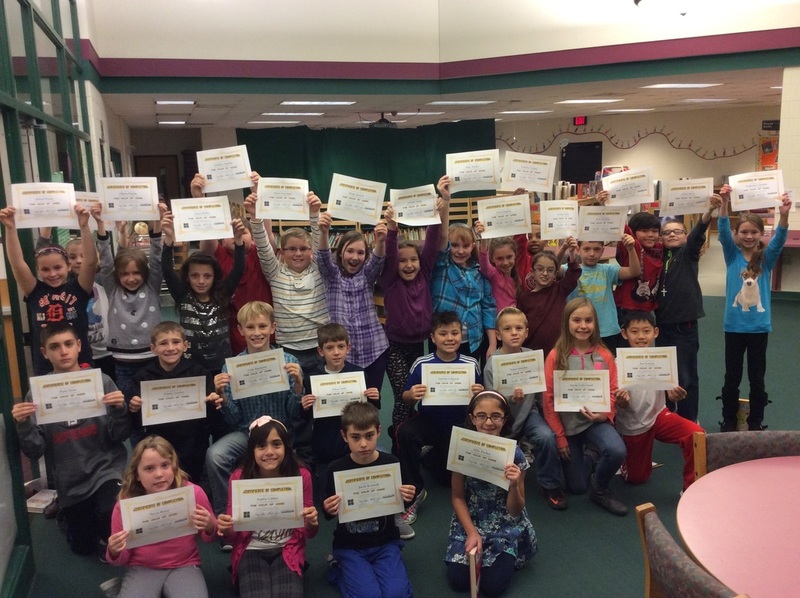 4th graders earned their certificates for successfully completing 15 levels of coding.